What is our Joint Venture with Winstanley Park Cricket Club all about? Our Field Of Dreams - What Are the Benefits of a Community Sports Club? Now that we have planning ....what's next? 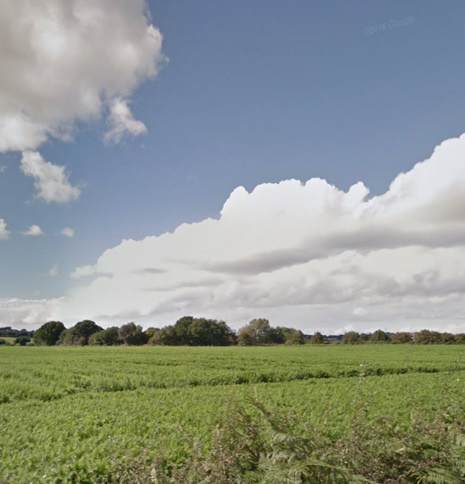 What is the proposed Land Development Project at Winstanley Road? Well it's all about joining forces with Winstanley Park Cricket Club to create The Orrell & Winstanley Community Sports Club which will build and develop a much needed Community Sports club. The clubs have signed a 99 year lease for the 13 acre site, situated next to Winstanley College, which will provide a permanent home for both organisations and an opportunity to boost both their thriving junior sections. Both clubs merged on 1 December 2018 to form "The Orrell & Winstanley Community Sports Club"
The new family orientated facilities will play host to Orrell RUFC, who will finally find a permanent home after leaving their Edgehall Road ground ten years ago. The new buildings will also enable the cricket club to continue to meet the requirements for affiliation to the Southport and District League. The facility will also support the general sports continuum in Wigan by providing a local hub for cricket and rugby on the doorstep of Winstanley College, home to 1900 students and will play a key role in the local community. The facility will also be available to other community groups, with a particular focus on providing a sporting outlet for children which will help create a more cohesive and sustainable community.